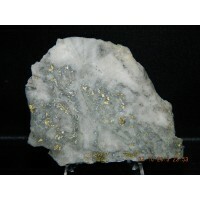 Gold-Silver Ore Description: Gold-Silver Ore, Electrum, Chalcopyrite Location: Marshall Mine Rari.. 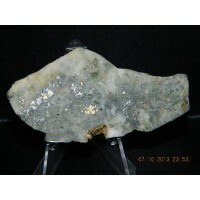 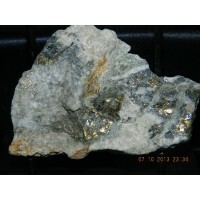 Type: High Grade Silver Gold Ore Description: Stephanite, Electrum, Argentite& Gold Location: .. 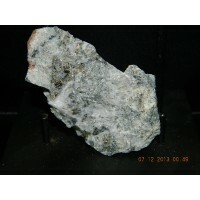 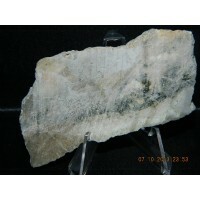 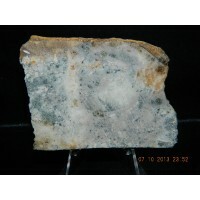 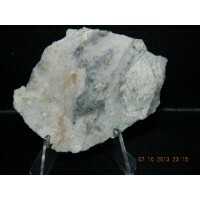 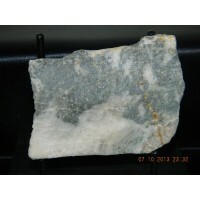 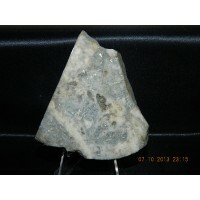 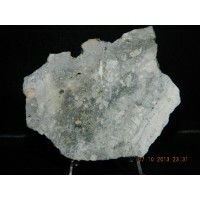 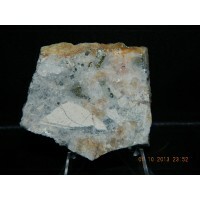 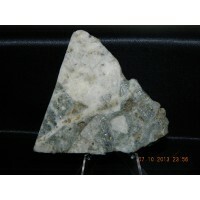 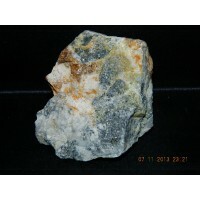 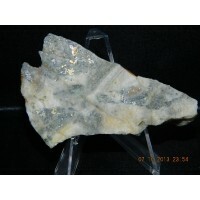 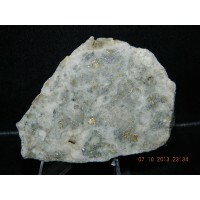 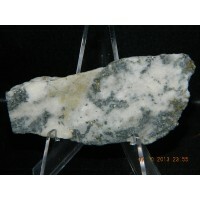 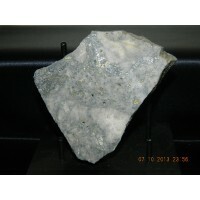 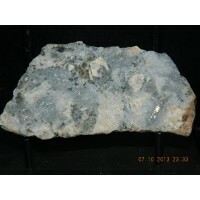 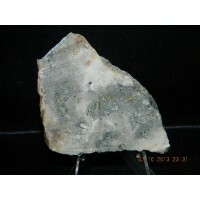 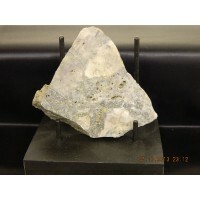 Type: High Grade Silver Gold Ore Description: Stephanite, Electrum, Argentite & Gold Location:..